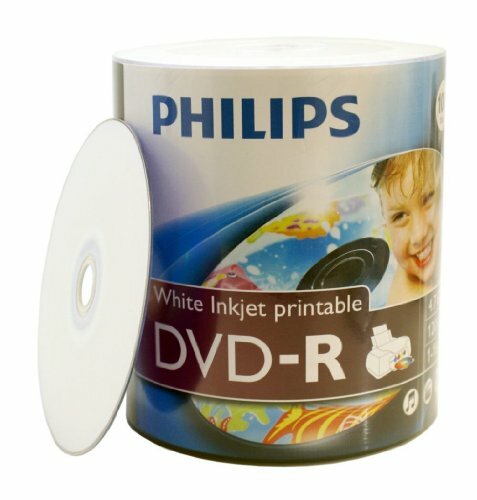 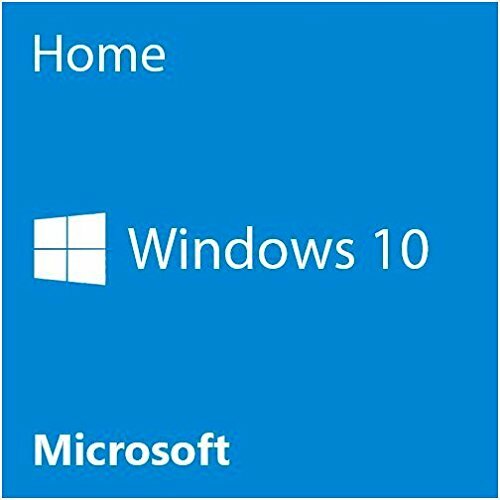 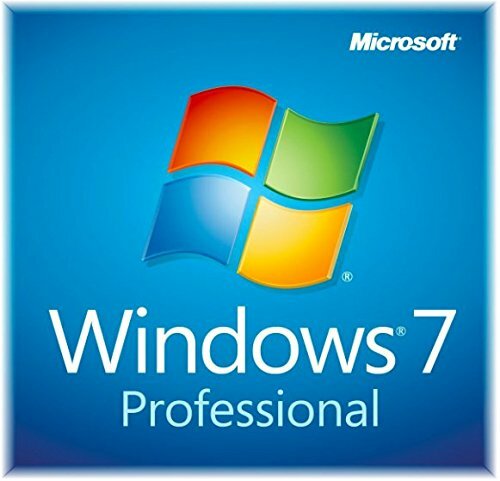 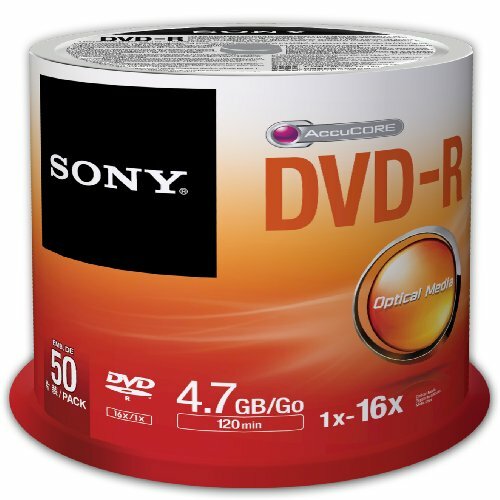 Create, capture, edit and archive home movies and digital photos, while storing and accessing data from one DVD-R disc. 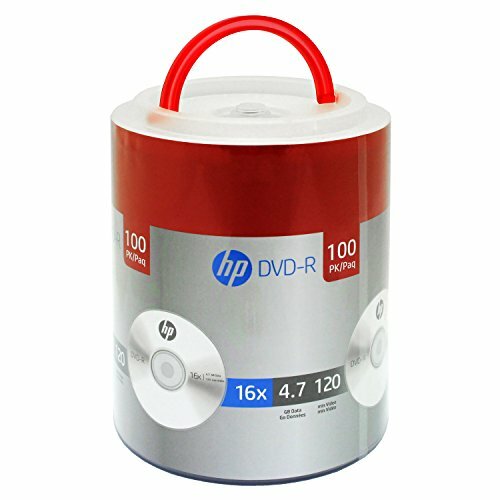 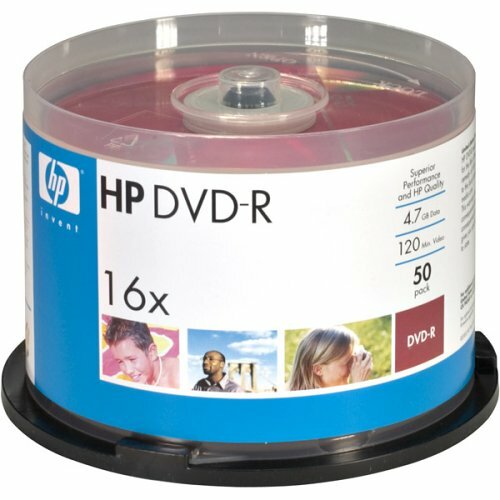 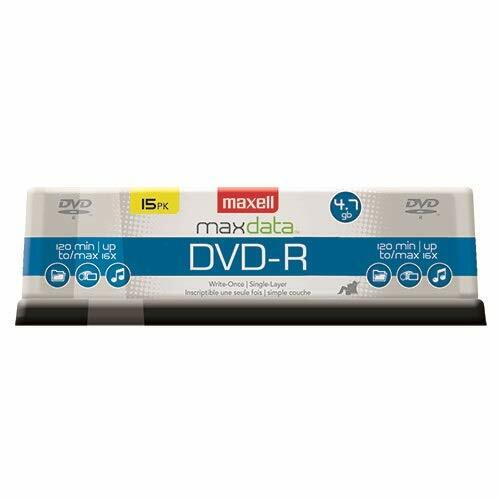 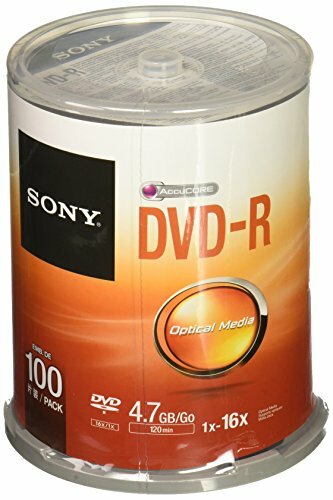 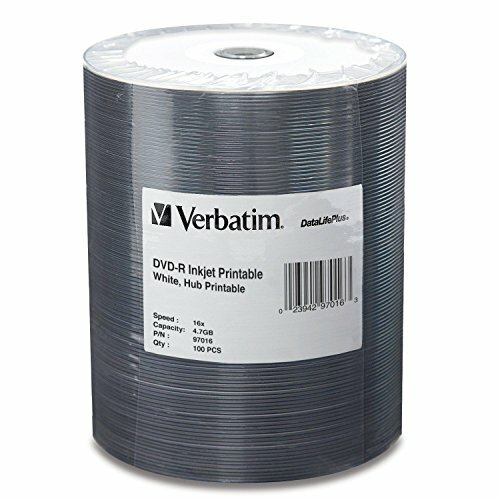 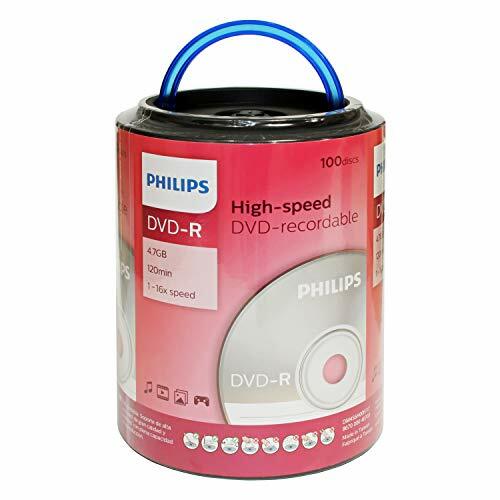 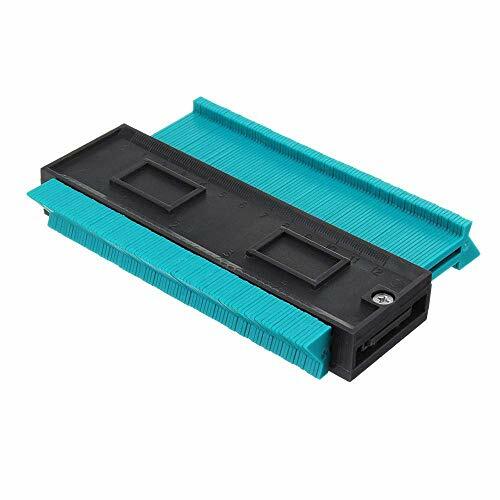 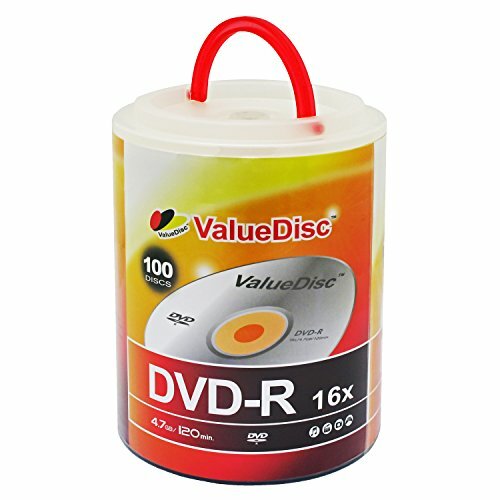 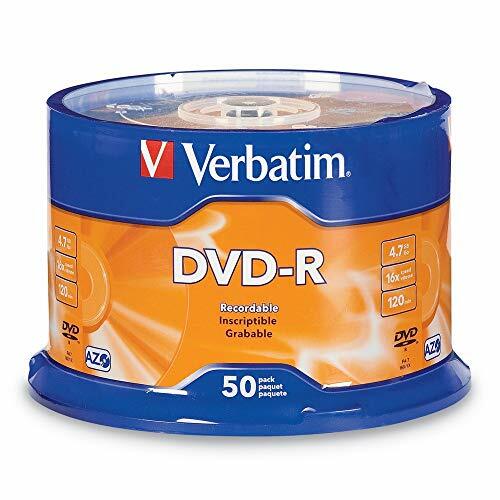 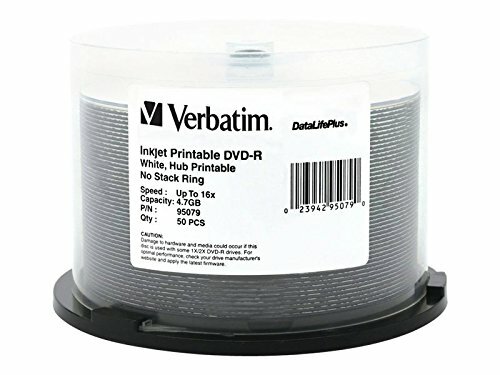 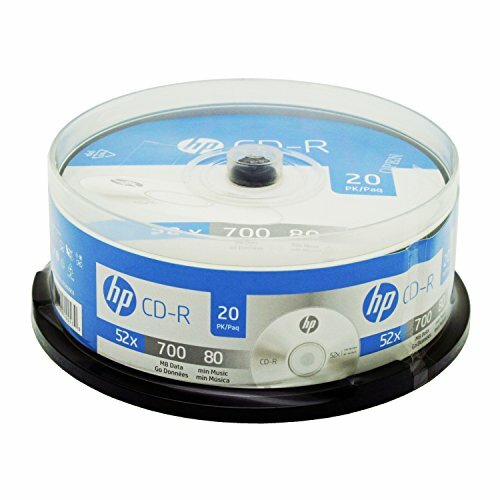 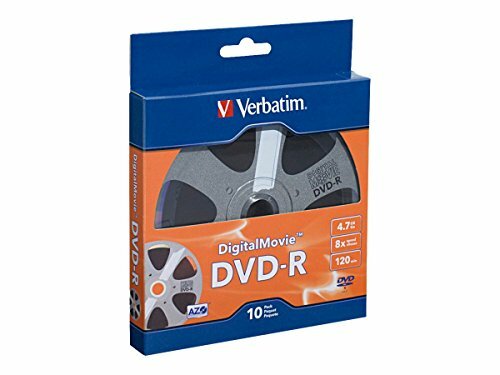 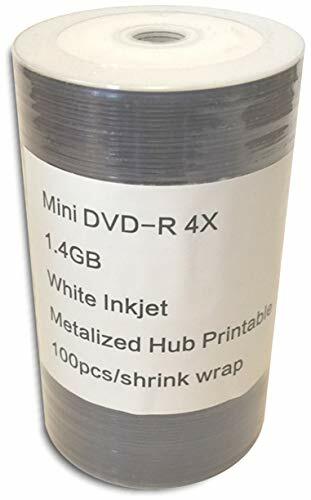 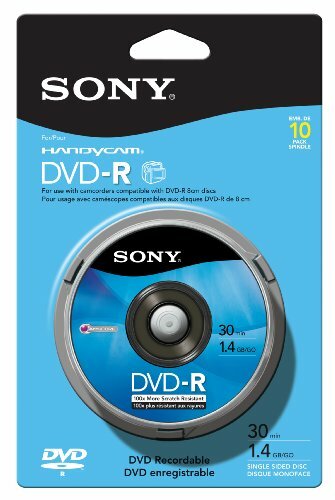 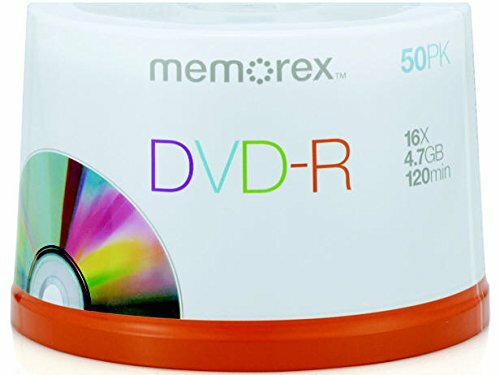 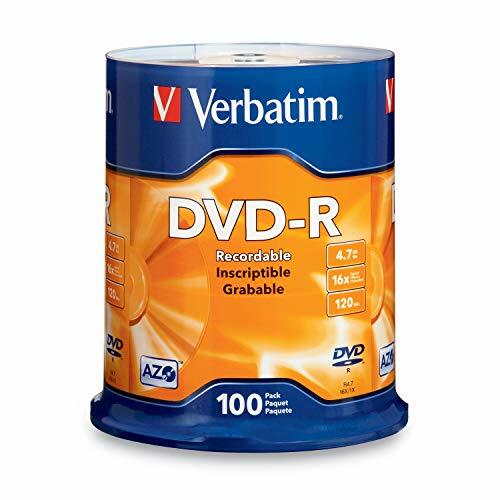 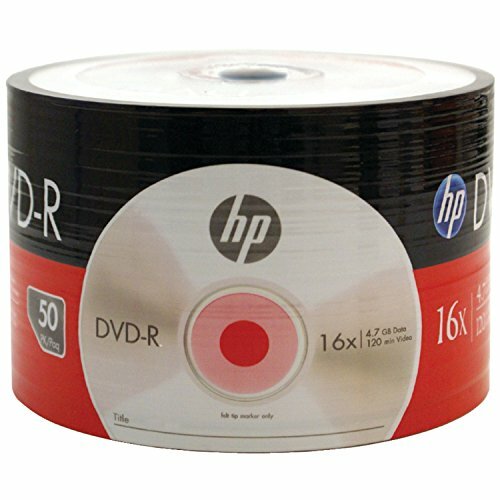 A perfect companion to your DVD Handycam camcorder, this 100-pack spindle of 16X DVD-R recordable discs captures all digital data brilliantly, and is large enough to hold oversized digital movie files. 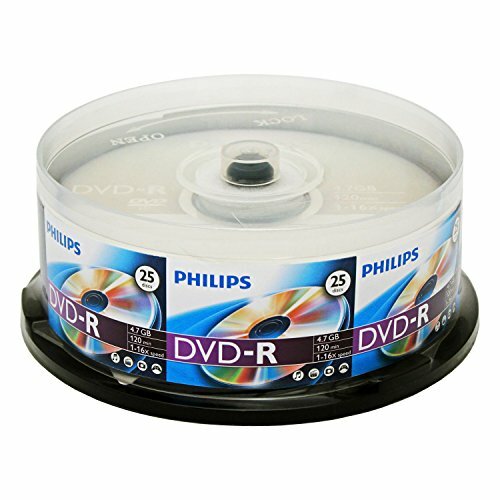 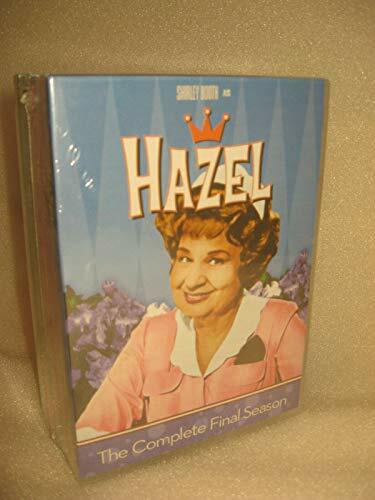 Each disc holds 4.7 GB of information or 120 minutes of video.